College and university students across the country are in need of food but aren’t applying for government help. Food insecurity is a trend that experts are seeing at colleges and universities nationwide. The U.S. Government Accountability Office reported nearly two million college students are eligible for food stamps but are not enrolling into the program. Schools across the country, including here in central Wisconsin, are helping to curb the issue. 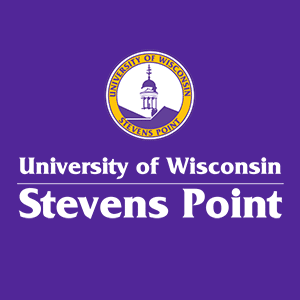 University of Wisconsin Stevens Point started “The Cupboard” back in Oct. 2011. “Our goal is to help students be successful when they choose to come to school here and if they’re experiencing food insecurity and not able to pay their bills and not buying groceries as a result of that, we want to be here to help them,” Michele Miller, who helps manage the pantry said.